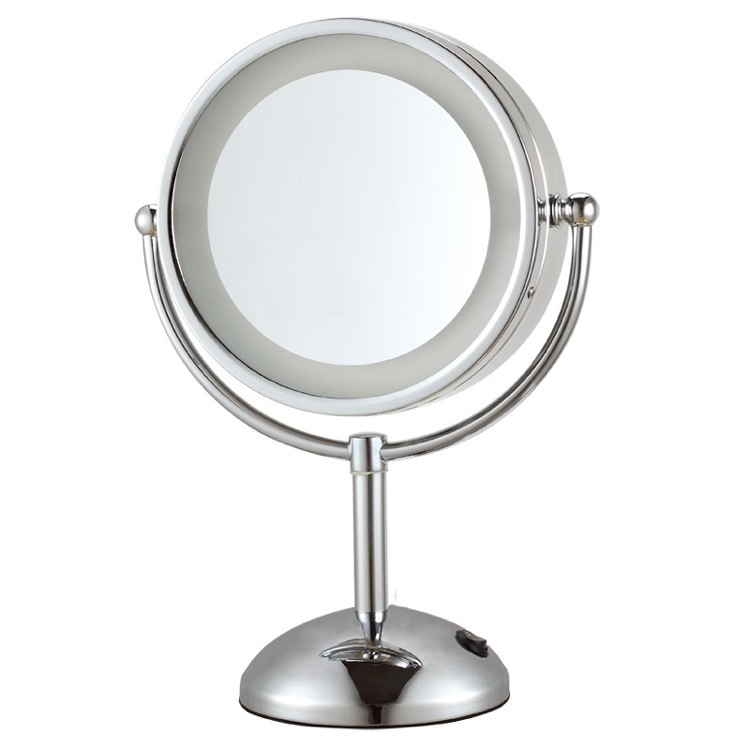 With a gorgeous freestanding design, this double face makeup mirror is made out of high-quality brace. 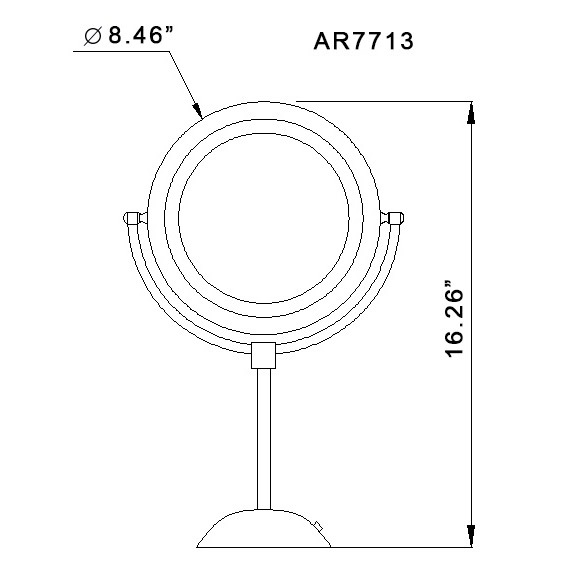 Crafted into a gorgeous round shape, it feature built in LED lights as well as 3x magnification. This mirror also comes available in a chrome finish. It's the perfect addition to any room needing a contemporary style add in.